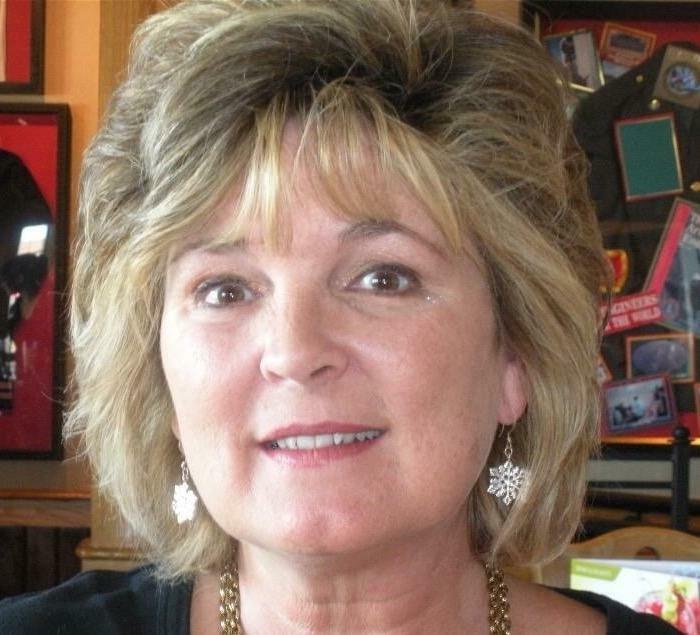 Tammy Wilson loved the outdoors and was happy to spend her days working at Meramec State Park in the central part of Missouri. 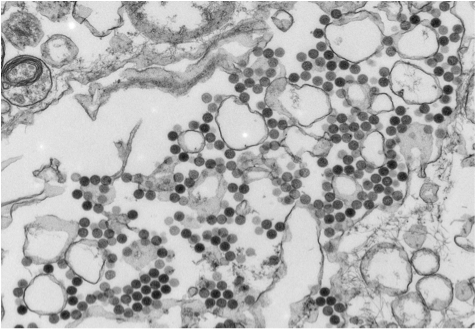 The Centers for Disease Control and Prevention provided more details Friday about a new virus that may have contributed to the death of an eastern Kansas resident late last spring. 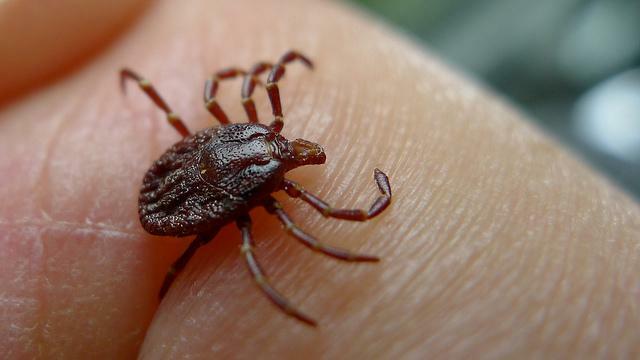 The Bourbon virus is named after the county where the man, who was in his 50s, received multiple tick bites while working on his property. Several days later he developed nausea, weakness and diarrhea. Eleven days after he was bitten, he suffered multiple organ failure and died of cardiac arrest. News that federal and state health officials are studying a new virus linked to the death of a Bourbon County, Kan., resident caused little stir in the county Tuesday. But that could change once ticks return to the county's woods and prairies. Summer is the season for camping, walks and bike rides in wooded areas, but this also means it's the season of ticks. From April to September is tick season, and this is when the insects are most prevalent looking for a blood host. Not only are ticks a pain to try and remove if they get on your skin, but getting bit by one can cause serious illnesses like Lyme disease. Recently, another tick-related disease was discovered by Scott Folk, a doctor at Heartland Adult Infectious Diseases. This past year brought some unexpected attention to the St. Joseph, Missouri area. That’s where a team of researchers identified a new virus, believed to be transmitted by ticks.